FREE SHIPPING! Complete EZ Fill 1.5 Cubic Ft. Raises pH with almost no maintenance. Just add a litte mineral every few months, using the EZ Fill port. SIMPLE! How much and how often you need to add mineral, depends on how low the pHs and how much water you use. But the average homeowner tells us that they add minerals about once per year. Average cost to add minerals once per year is $35. FREE SHIPPING! 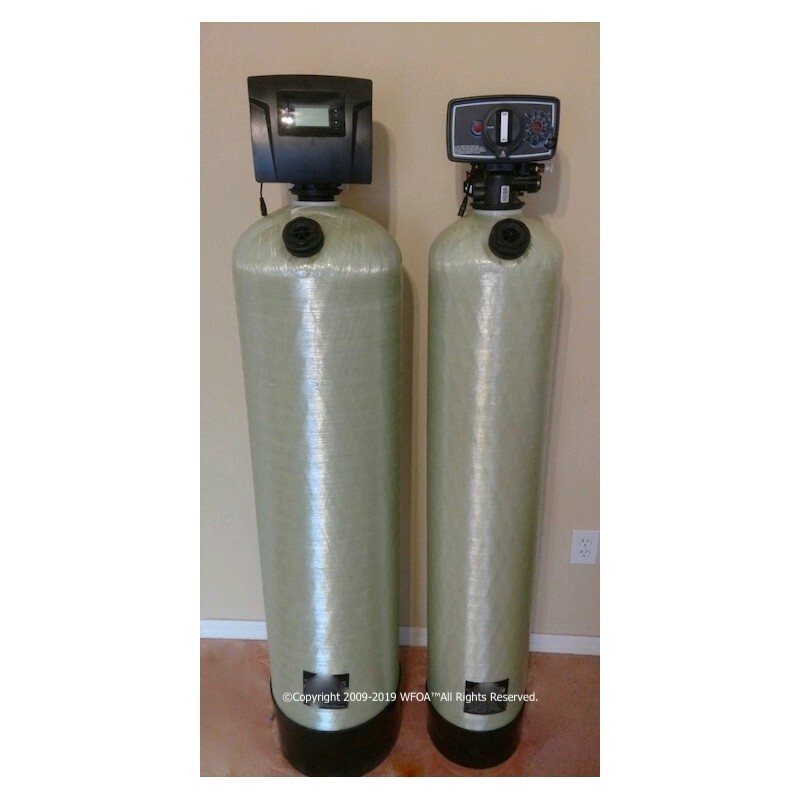 Complete 10"x54" EZ fill min.tank 1.5 Cubic Ft. Lower pH easily. Cheap and easy to maintain. Order NOW.